Cool video... Nice to see the celebration of life in the Philippines. I was just there back in April for my very first trip to the Philippines. 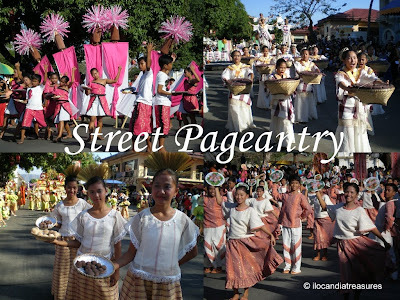 I didn't get to visit Vigan but I stayed most of my time in Pangasinan. I loved it so much, I even made a book about it. Great to see your video. I happened across it because I was looking up longanisa...lol.. I miss eating that every morning. It's not the same in the US. Thanks Anthony for your comment. Of course Ilocos region is one of the best. Pangasinan is my home province. 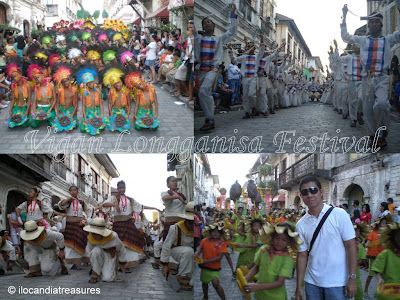 You should also visit Vigan and Laoag on your next trip.